A light coating of snow dusted roads Thursday morning around the D.C. metro area, prompting school closings and delays -- and while a warm-up is on the way, more snow is in the forecast. Thursday's snow came from a weak area of low pressure that swept through from the Northwest, Storm Team4 reported. 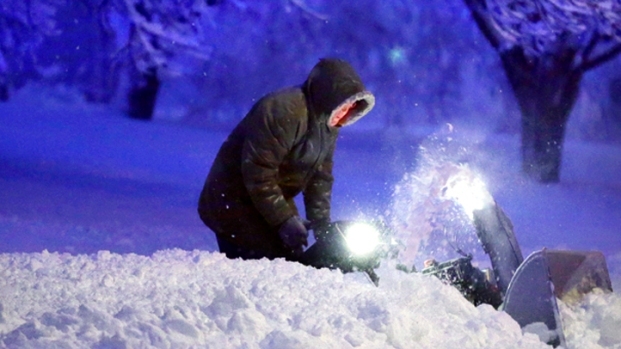 Snow teams from D.C., Virginia and Maryland were deployed overnight. With temperatures remaining below freezing Thursday, any snow that melted under the sun could refreeze, causing slick spots. Federal agencies were open, but employees had the option to take unscheduled leave or unscheduled telework, the U.S. Office of Personnel Management said. Virginia Railway Express operated on a full schedule Thursday, but the passenger rail service urged commuters to exercise caution as crews cleaned and de-iced platforms. 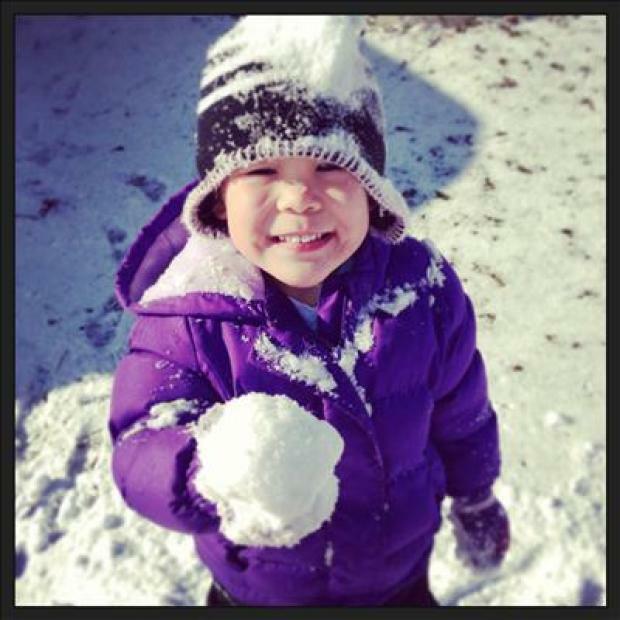 SEND US YOUR SNOW PICTURES! But that's not the last of the snow. Another area of low pressure is expected to move through our region Friday, bringing another round of snow starting around 3 p.m. in the west of our area. The snowfall should end by midnight. Early indications are that 1-2 inches of light and powdery new snow will fall by late Friday night. Isolated higher amounts are expected near the Chesapeake Bay and west of the Blue Ridge Mountains. Roads will get slippery Friday night, so anyone going out should be careful. Temperatures will remain below freezing most of the time into the weekend, so any snow will stick to untreated surfaces and stay through the weekend. A warm-up will finally begin early next week, with afternoon temperatures well above freezing, melting much of the snow. The temperatures should stay above average all of next week.